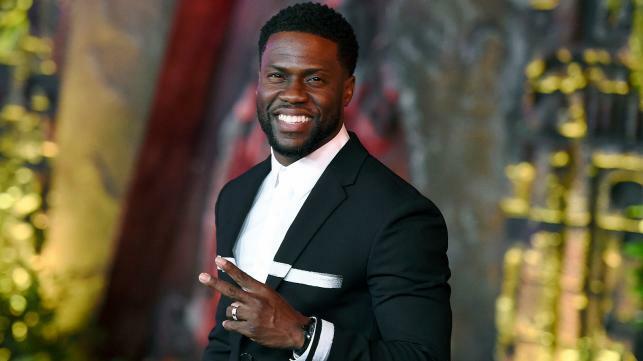 Kevin Hart has a new job — he will host the 2019 Academy Awards, a role the prolific actor-comedian says fulfils a long-time dream. Hart clearly doesn't feel that way, writing on Instagram that it has been on his list of dream jobs for years. The 2019 Oscars will be broadcast 24 February on ABC.